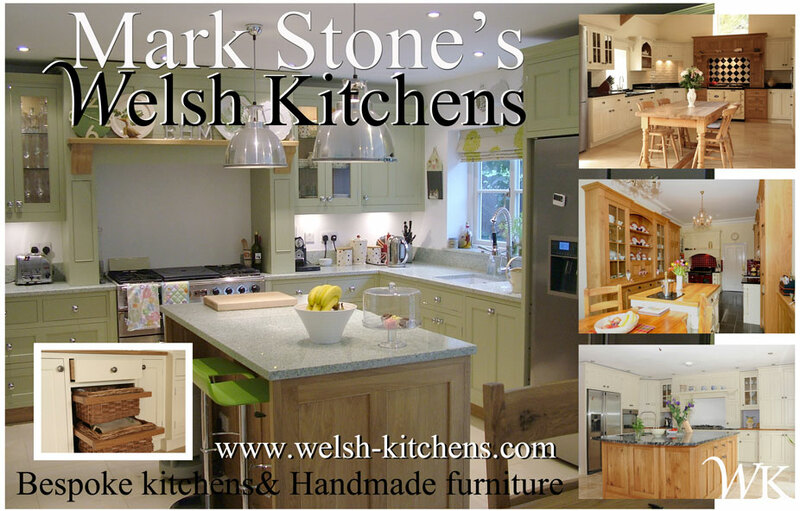 At Welsh Kitchens we are dedicated to creating the highest quality bespoke bedrooms and hand-made hardwood furniture. We have the advantage of being a small family run company which can provide an unrivalled level of personal, friendly and responsive service. Customer satisfaction is our main advertising method, so customer satisfaction has to be high for every project. We strive always to respond quickly and efficiently to our customers requirements and provide a quality of service to match the quality of our furniture for many years to come. We build and install bedroom furniture of the highest quality. Every job has been designed and hand crafted to be unique to the individual customer and space. Whether you are looking for a traditional oak or painted piece or even an ultra modern, contemporary style, we can create it for you!